Our recent coverage of the growing Asian business with Latin America. As the global economy begins to recover, the outlook for Asia and Latin America is promising, argues Singapore Minister S Iswaran. Korean trade with Latin America is growing strongly led by Brazil and Panama. Singapore continues boosting its business and trade relations with Latin America. Indian and Latin American exporters are finding new markets to offset weaker growth in developed countries. Brazil is now Japan’s top trade partner in Latin America and the leading exporter from the region. 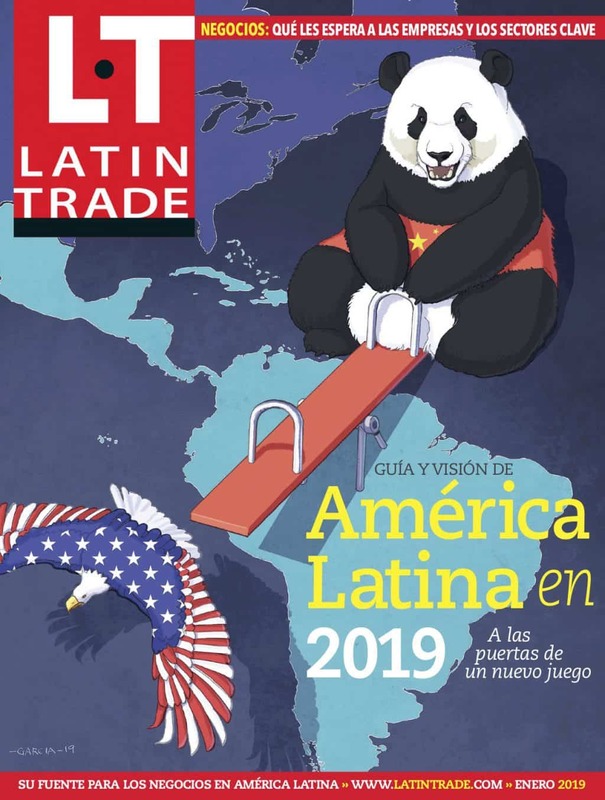 Chinese trade with Latin America continues to grow at a rapid pace and will likely get a boost from new trade and investment pacts. Trade is providing a silver lining for both the United States and Latin America amidst the global credit crisis. Includes a ranking of Latin America's Top 25 Export Markets. Asian-Latin American trade jumps. And the trend will continue, experts predict. Includes a ranking of Latin America's Top Asian Trade Partners. Latin Business Chronicle asks leading experts about the outlook for Asia-Latin American business and trade. China's trade with, and investments in, Latin America are growing significantly and expected to continue doing so in the future as well. Latin America has withstood the Western financial crisis with relatively modest impact, argues R. Viswanathan, India's ambassador to Argentina and its leading Latin America expert. Latin America's and Asia's respective strengths present opportunities for collaboration, argues Singapore's trade minister Lim Hng Kiang.